In our day, many people proclaim that we must always be happy and positive and if we are not, then we are need help. Emotions have been categorized into negative and positive or good and bad emotions. The world teaches that happiness, rejoicing, and peace are good and positive emotions and we must seek for them, and that sorrow, anger, and mourning are bad and need to be cured. However, with a careful reading of the standard works of the Church of Jesus Christ of Latter-day Saints, one can learn that God takes a different view on the matter. If we can learn the truth about emotions, we will be better equipped to deal with and understand our own. Let’s look at some scriptures to learn truth about emotions. This entry was posted in Jesus Christ and tagged emotions, Scriptures on July 21, 2017 by Diane Robertson. 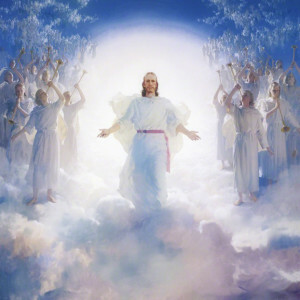 “17 ¶ And when he was gone forth into the way, there came one running, and kneeled to him, and asked him, Good Master, what shall I do that I may inherit eternal life? Sometimes I wonder, “Am I even as good as the rich young man?” I am neither rich, nor young, nor a man. I do not have wealthy possessions and I do not live in the time of the Savior. Yet I don’t think I have spent enough time in my life asking if I am keeping all the commandments and what more do I need to do. And if I asked would I do as bidden or go away sorrowing? There is work that I still need to do before I am enough. My salvation has not yet been worked out. I need to obey more. I need to repent more. I need to perfectly keep all my covenants. I need to gain knowledge. I need to despise not, doubt not, and hearken more. I need to live so as to always have the Holy Ghost with me as promised in the Sacrament prayer. I need to continually ask the question of the rich young man: “What shall I do that I may inherit eternal life?” And then, unlike the rich young man, I must do as commanded. If I want to receive eternal life, I cannot afford to waste away my days believing I am enough or that I have done enough. I must choose not to be satisfied with where I am today. To be satisfied is to stop progressing. In my head, I often compare the phrase, “You are enough” to the hymn More Holiness Give Me. This is my desire. This entry was posted in Courage on June 10, 2017 by Diane Robertson. I love the word “diligently” in this scripture. Diligently means action marked by persevering, painstaking effort. 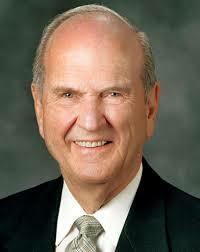 President Nelson is earnestly trying to lead us to Christ. He gave counsel in what we can do to seek Christ diligently. “Today I would like to speak about how we can draw into our lives the power of our Lord and Master, Jesus Christ. 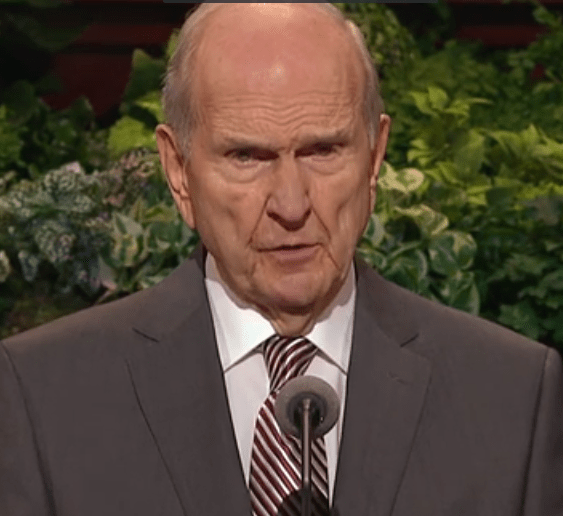 Elder Nelson points members of the Church to the scriptures. He said that he spent time reading the references about Jesus Christ from all of the subsections of the Topical Guide. He counsels us to do the same as well as to read the Living Christ. Pointing us to the man, Jesus, President Nelson corrected word usage that has become common in the Church. Seeking out all of the scriptures about the Savior is seeking diligently to know the Savior. In addition to searching through the words and works of Christ in the scriptures, President Nelson continued his counsel us on how to diligently seek the Savior. 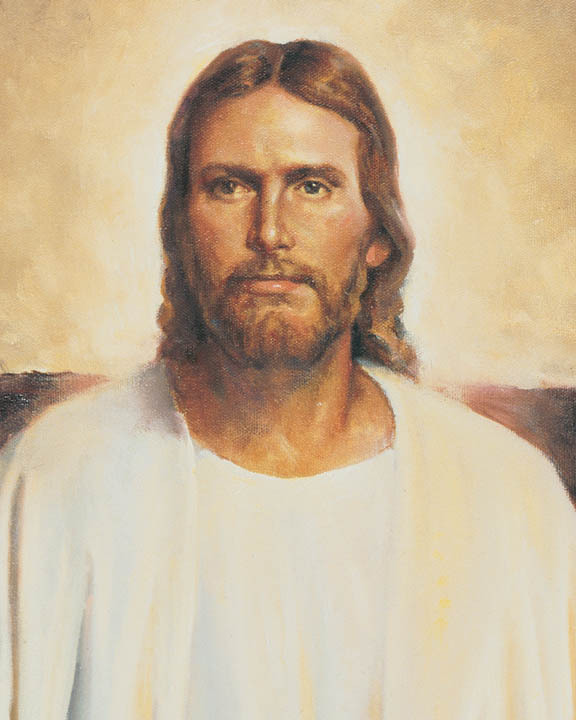 He asked us to, “stand out, speak up, and be different from the people of the world”, “make sacred covenants and keep those covenants with precision”, “seek for ways to keep [ourselves] unspotted from the world so there will be nothing blocking [our] access to the Savior’s power,” and to reach up to the Savior in faith. This entry was posted in Courage on April 23, 2017 by Diane Robertson. 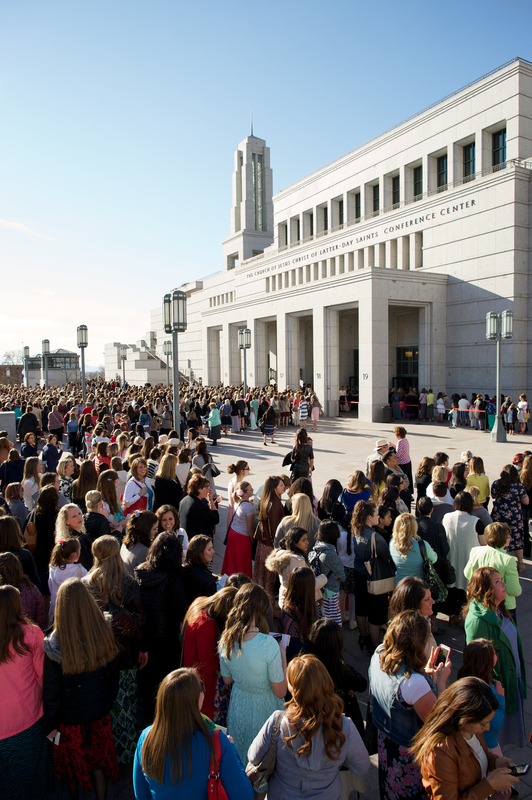 In October 2015, President Nelson gave a landmark talk to women, titled, A Plea to My Sisters. Women who have a bedrock understanding of the doctrine of Christ and who will use that understanding to teach and help raise a sin-resistant generation. Women who can detect deception in all of its forms. Women who express their beliefs with confidence and charity. Women who have the courage and vision of our Mother Eve. This entry was posted in Covenants, Womanhood and tagged Becoming, covenants, Elder Nelson, Women on March 30, 2016 by Diane Robertson. President Henry B. Eyring continued the theme of service during the April 2016 women’s session of conference in his talk, entitled, Trust in That Spirit Which Leadeth to Do Good . He said that throughout the meeting, the sisters would be “inspired to do more to help our Master in His work to lift up and to succor the children of our Heavenly Father.” I hadn’t thought much about what I should do before he spoke those words, but they prompted me to say a little prayer and ask what I could do. 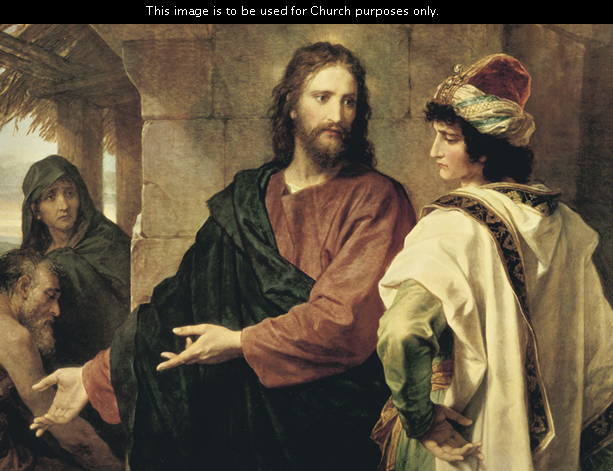 This entry was posted in Humanitarian, Service and tagged Henry B. Eyring, Holy Spirit, LDSConf, service on March 30, 2016 by Diane Robertson. 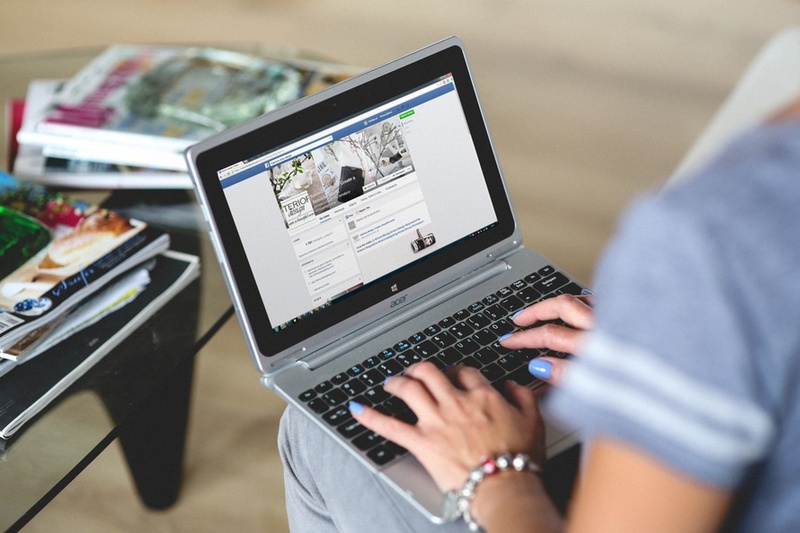 This entry was posted in Hastening the Work, Mormon Women Stand Admins, Social Media and tagged Mormon women stand mission, Social Media, two-year anniversary on March 10, 2016 by Diane Robertson. Every one of us experiences trials and pain in this life. Sometimes, it is easy to lose ourselves in our own difficulties and begin to think that we can do nothing to change things or to make things better. Prayer may begin to feel dry and even pointless. We may begin to feel bitter or abandoned by the Lord. My answer came from thoughts that I had been putting together over about a ten-year span. Prayer is powerful. It has the power to heal, and it has the power to get us through when healing is not an option. We cannot become who we were meant to become without prayer. This entry was posted in Atonement, Faith, Prayer and tagged Earnestly, Jesus Christ, Pray on February 17, 2016 by Diane Robertson. 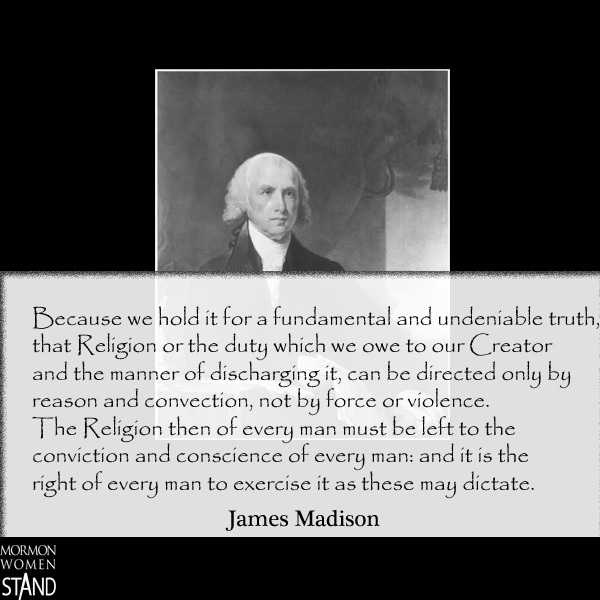 This entry was posted in Government and Politics, Religious Freedom and tagged Founding Fathers, Muslims in America, Politics, Religious Freedom on December 11, 2015 by Diane Robertson. Grace and works are not opposing principles. Often they are treated that way, yet as we make an effort to understand how they work together we will begin to understand the beauty and the power of Plan of Salvation, how agency of man plays an important role, and how grace works toward our salvation. God loves all of His children and that through Grace gifted by the atonement, God will save all of His children no matter how much they obeyed on Earth. Those who were saved were saved through their obedience alone. This entry was posted in Atonement, Grace and tagged grace, Works on December 4, 2015 by Diane Robertson. 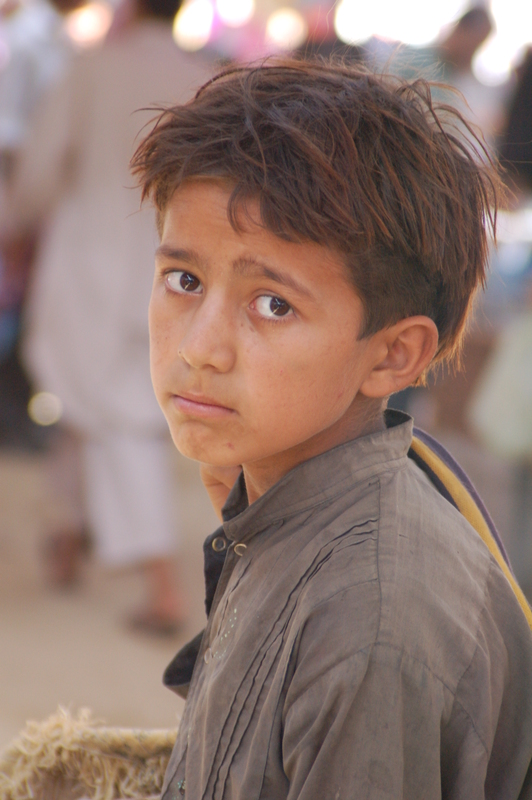 Back in September I began feeling alarmed at the refugees coming out of Syria. Like many people, I felt distress over the young boy that was found washed up on the shores of Greece and the other photos of the refugees appearing on the news and on the internet. I thought about my personal difficulties and those of my family. My husband has been unemployed or underemployed for nearly three years now. I thought about some of the difficult things. The times when my husband only ate one meal a day because we hadn’t received the promised pay from contract work. I thought about how my picky eater kids suddenly would eat whatever was put in front of them because they were very hungry. I thought about how the kids wore shoes that were too small or worn out or the wrong type. And I knew that compared to these refugees, we have not suffered at all. I thought of some of the people who have helped us. I thought about the brand new washing machine that showed up at our door just as ours was breaking or about the Santa Claus that showed up on our doorstep on Christmas Eve after I told my little children that Santa did not come to kids whose dad does not have a job. And I knew that these refugees needed angels and they needed them now! This entry was posted in Charity, Jesus Christ, News and tagged good samaritan, humanitarian relief, syrian refugees on November 19, 2015 by Diane Robertson.